We are proud to announce that Associates has purchased Flitcroft Septic Service. Mike Flitcroft ran a great business. It is our expectation that Flitcroft customers notice no difference in service as they transition into our family. We are excited to meet you and begin our new relationship. 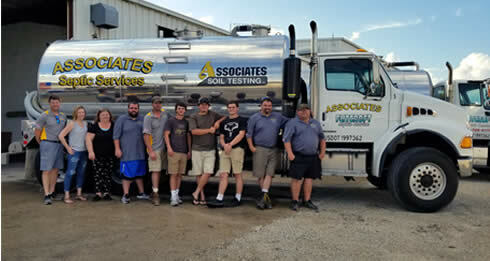 Associates Septic Services is a local, family-owned and operated company who provides soil testing, septic design, septic inspections and septic pumping. Since 1998, we have provided the best septic services to homeowners throughout southeastern Wisconsin. We take great pride in how we treat each and every customer. 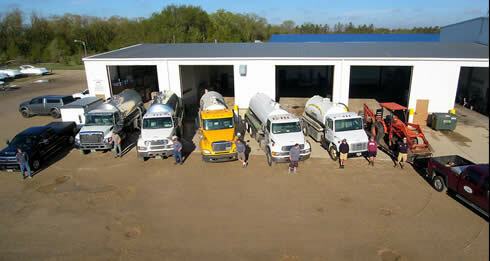 We concentrate on ensuring our customer's receive affordable services, and always the best septic services in Wisconsin. Associates Septic Services knows septic systems from the ground up. 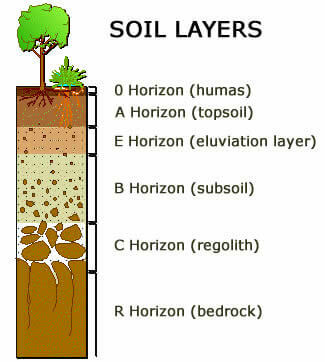 We do soil testing (perc testing) so we know what your system is in. We design septic systems so we know how your system was built and how it works. We not only will clean your septic tank(s) and filters, but we will give you a whole septic system checkup to ensure your investment is protected and lasts as long as possible. You will receive a brief report on your invoice of how your septic system is working and if anything needs to be addressed. All of our septic system reports are confidential! To have us perform a soil test, pump and/or inspect, or design your septic system, or for more information, please give us a call at (262)-495-7004.